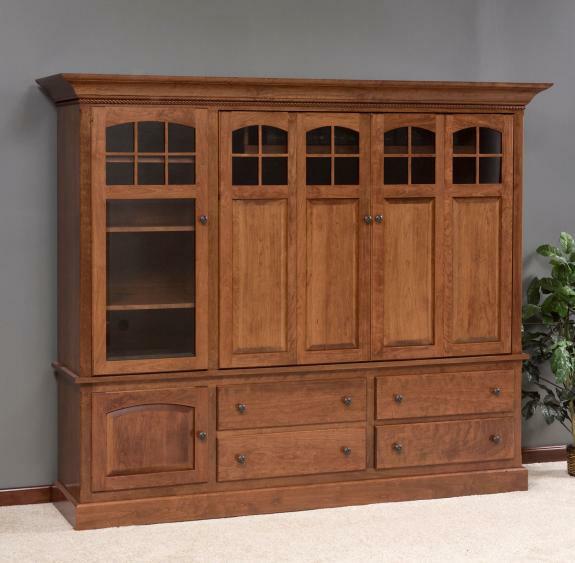 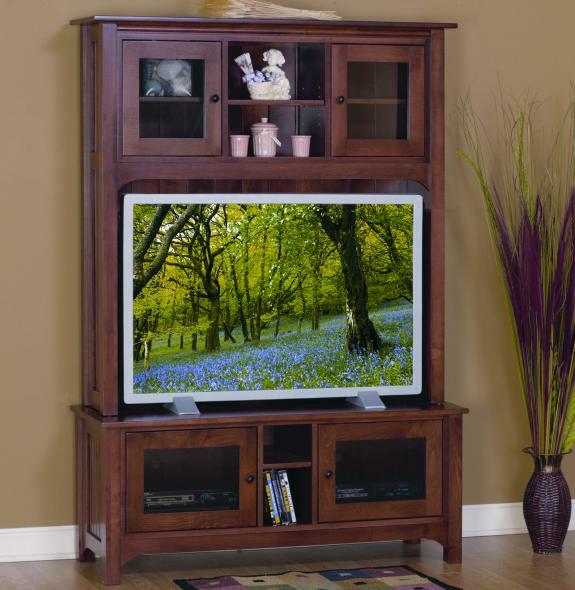 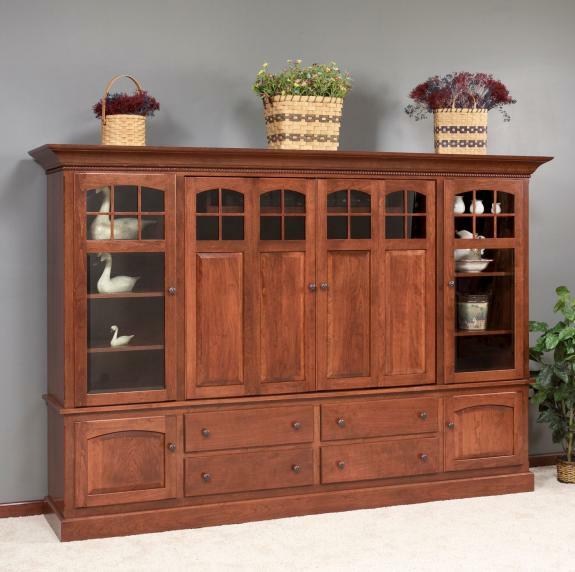 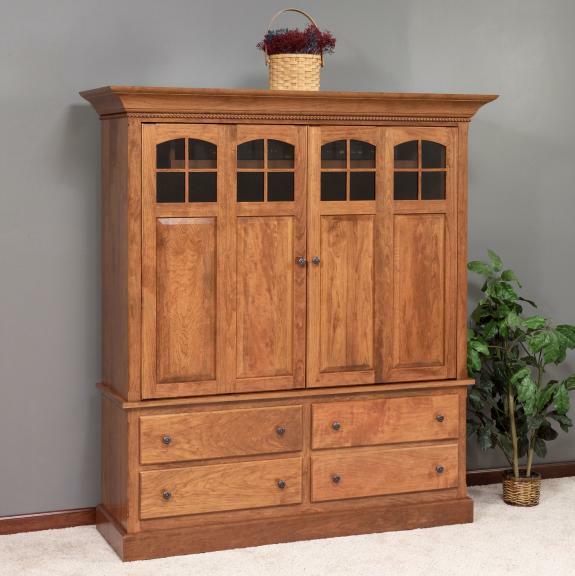 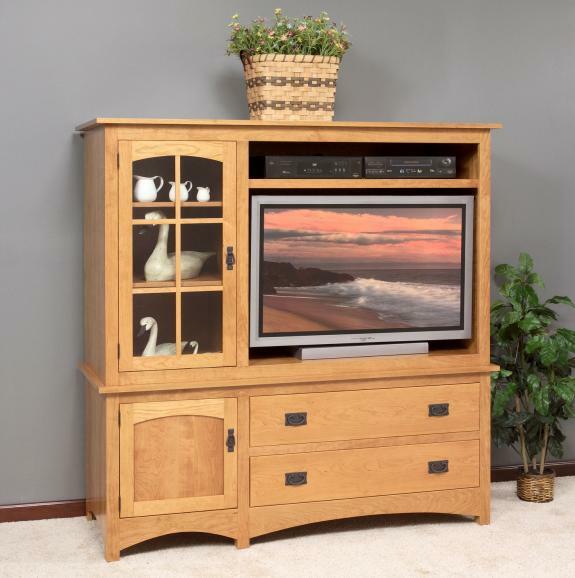 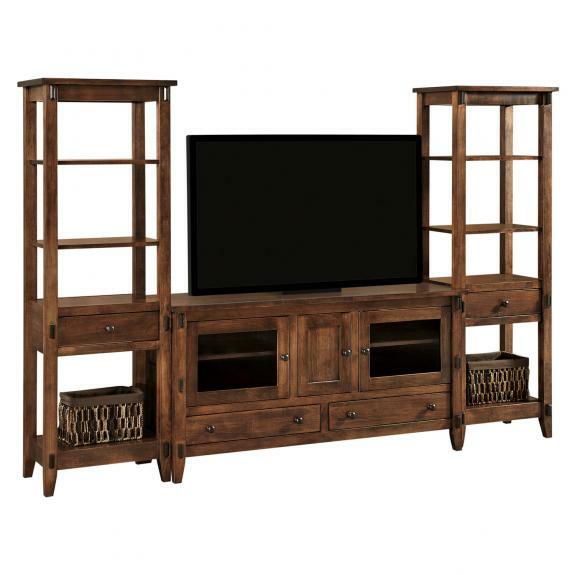 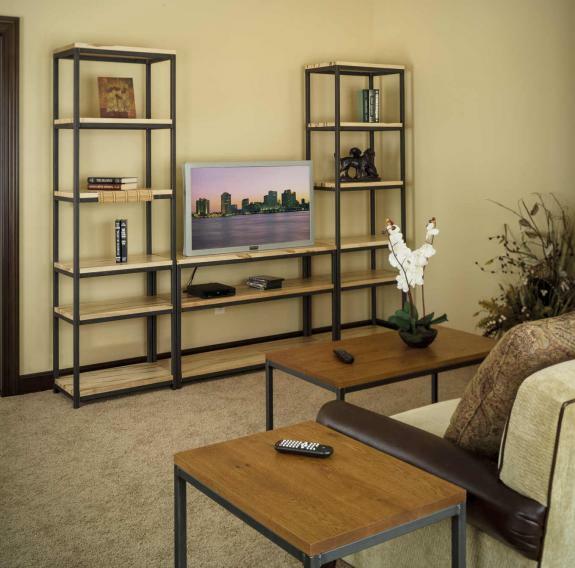 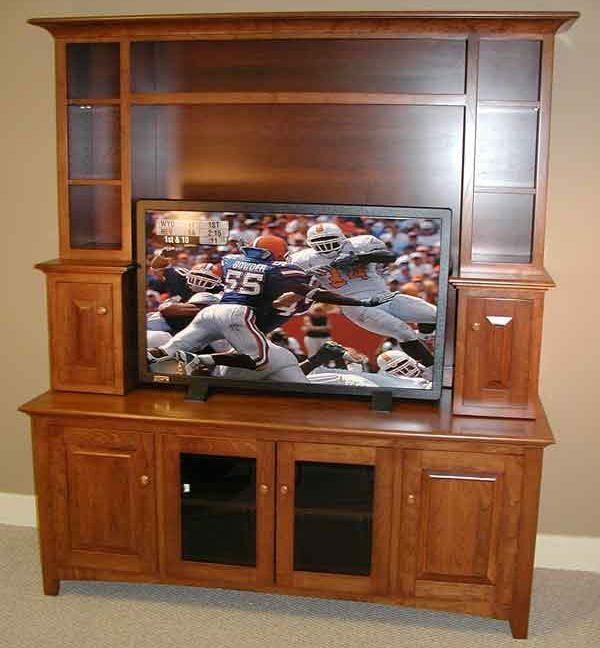 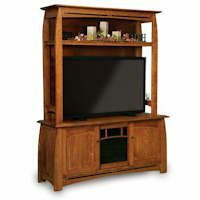 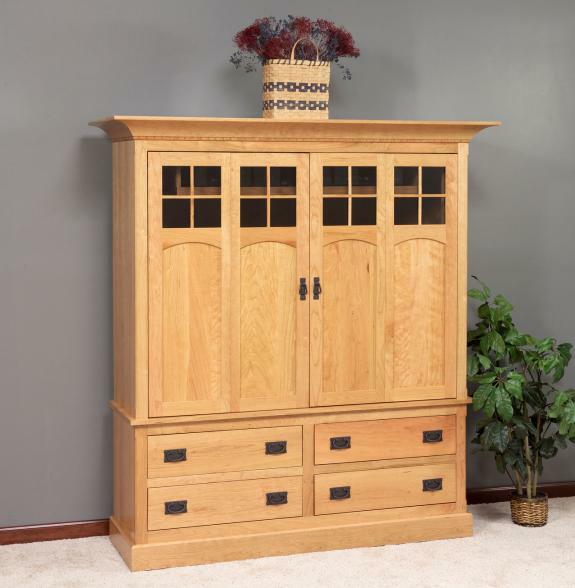 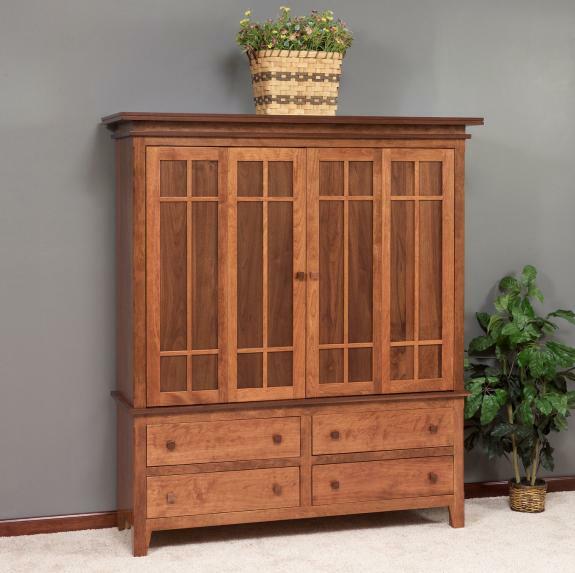 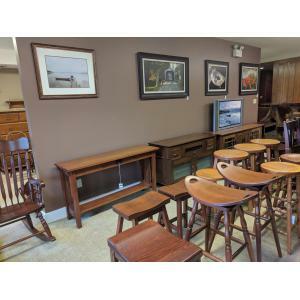 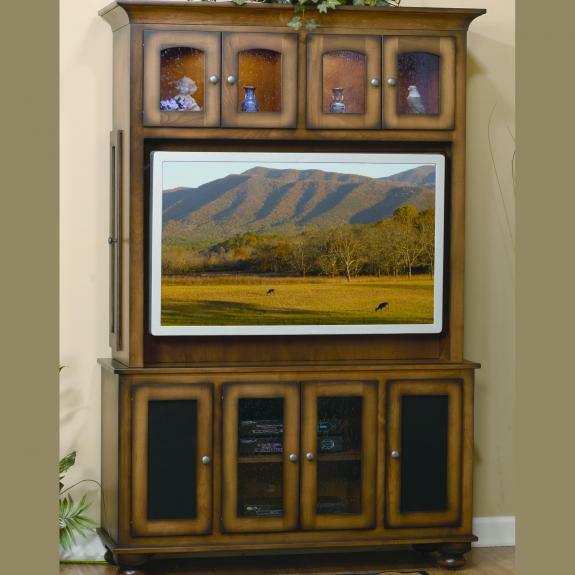 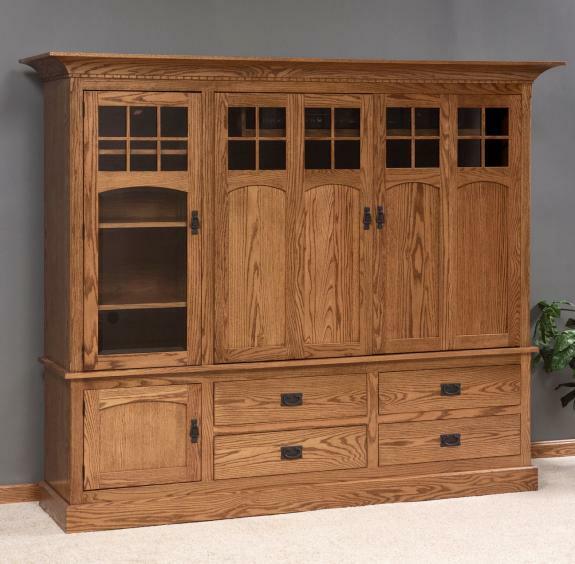 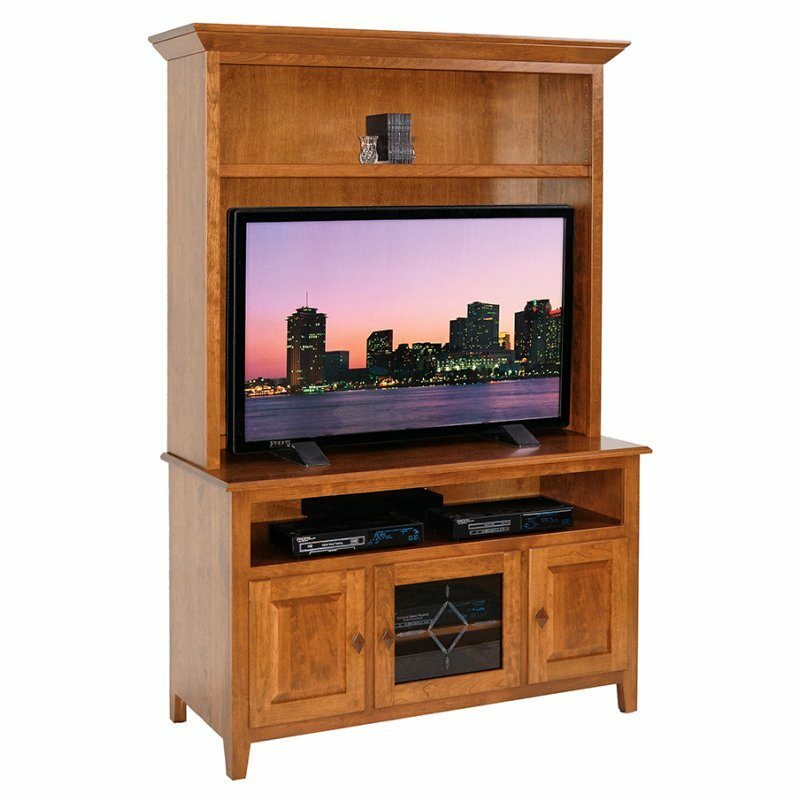 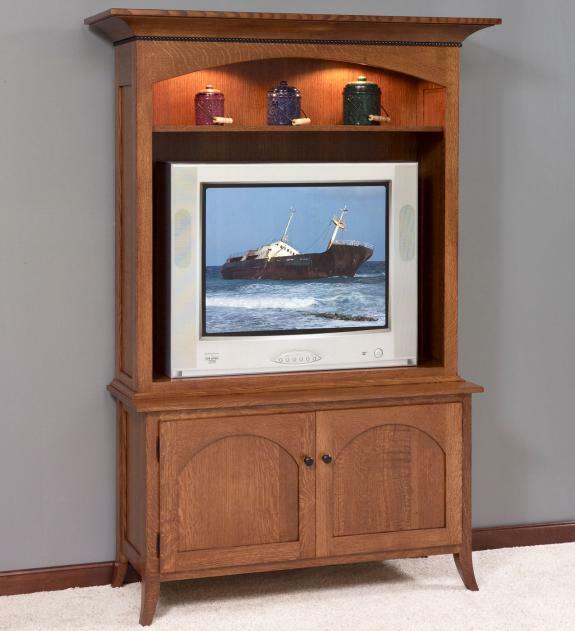 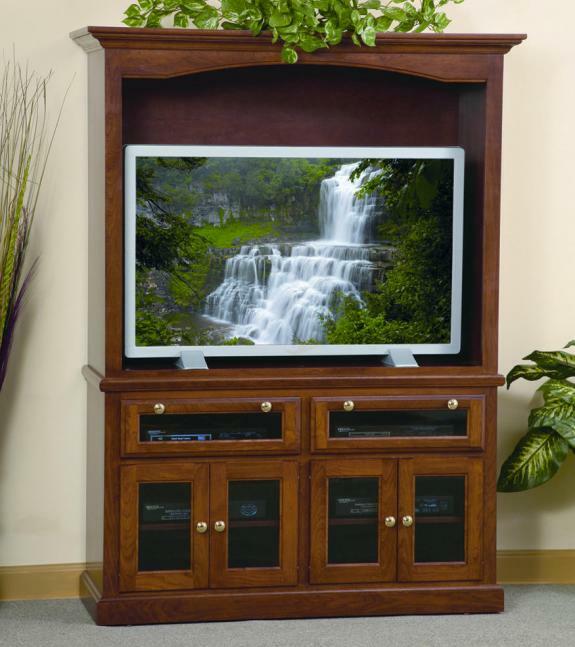 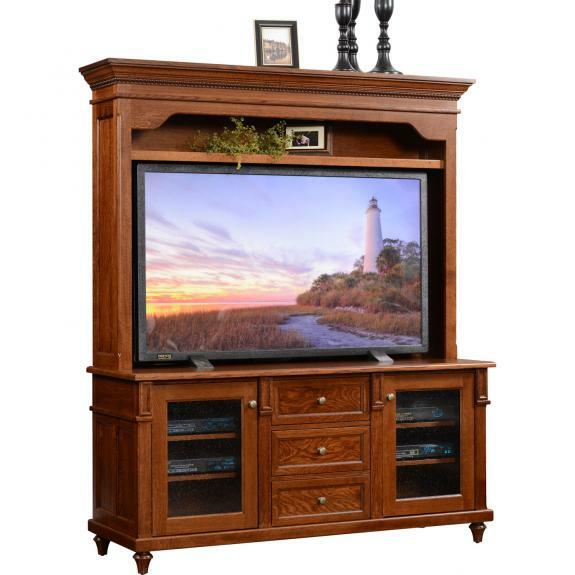 View our selection of entertainment centers and tall tv cabinets. 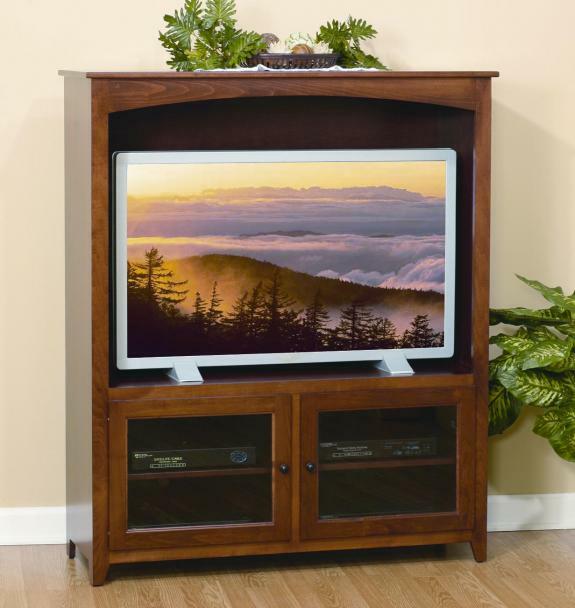 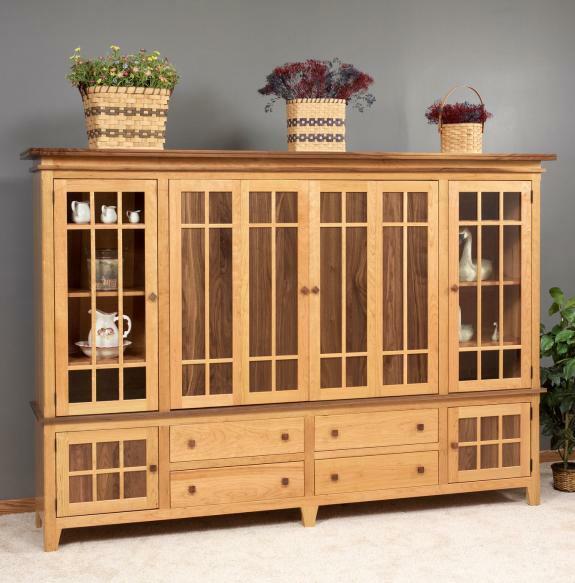 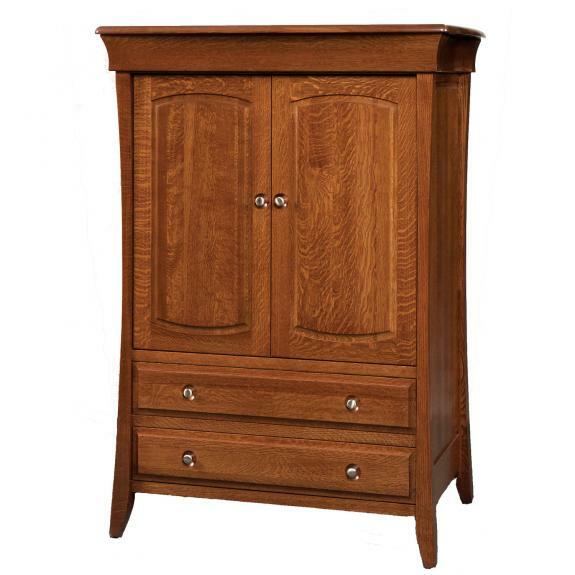 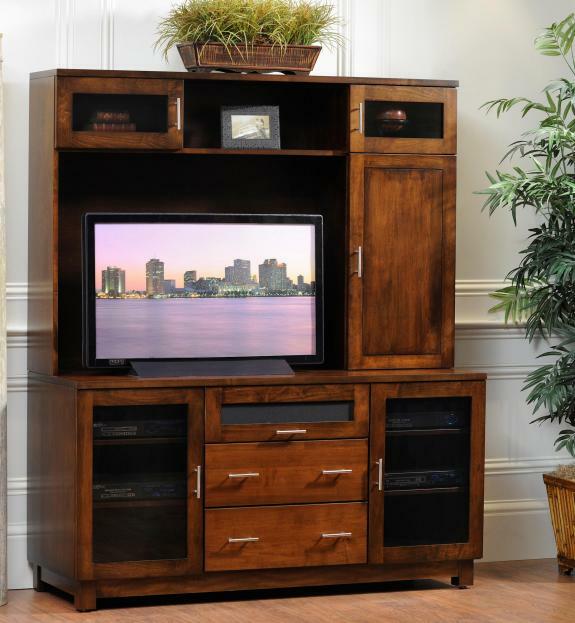 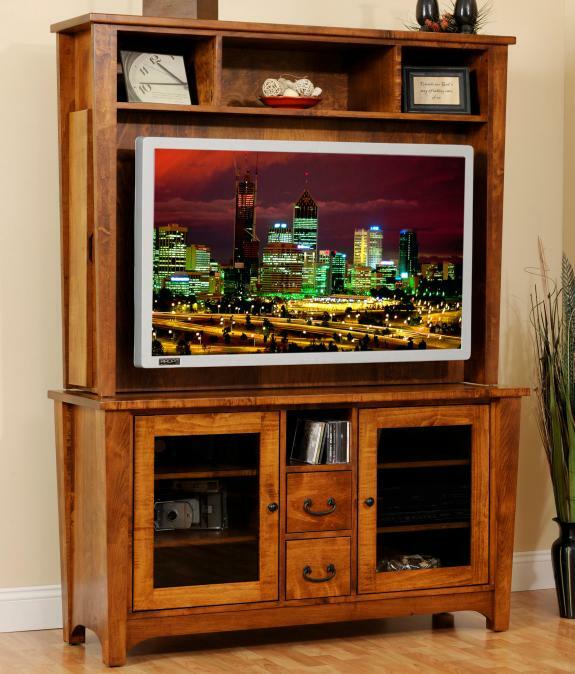 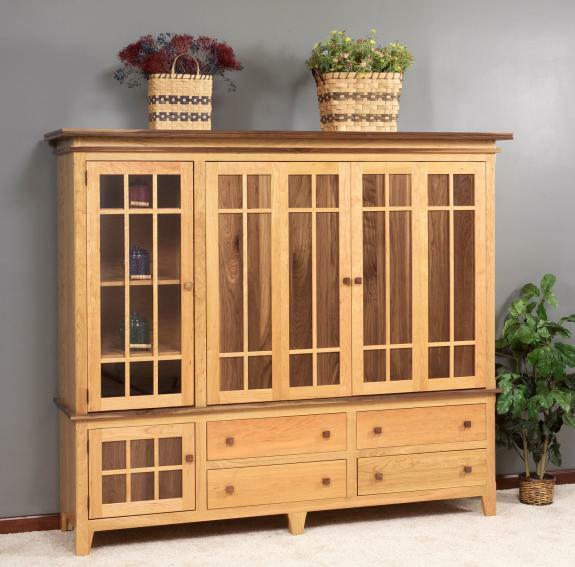 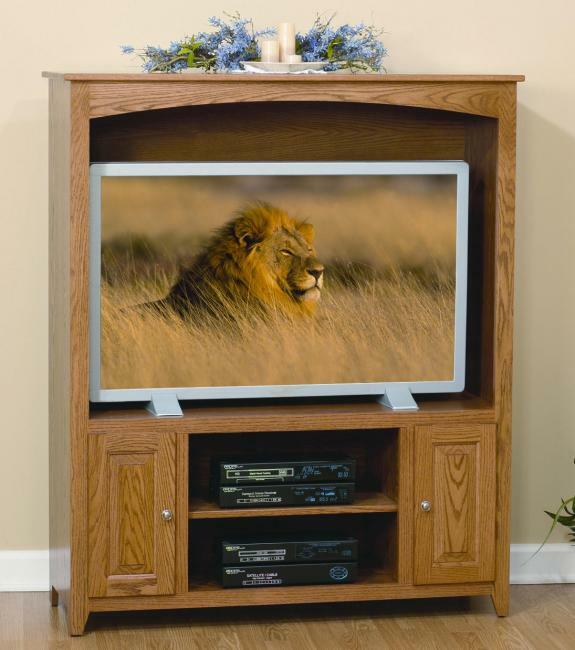 Our tv cabinets are handcrafted from solid wood and are of exceptional quality. 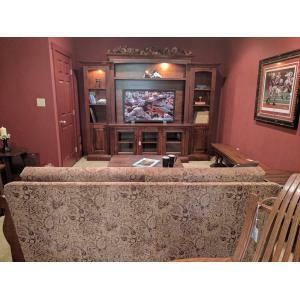 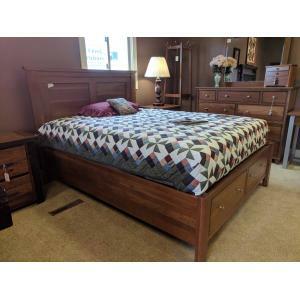 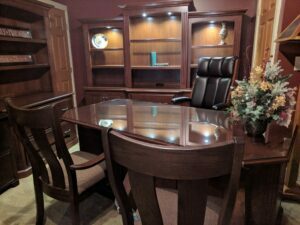 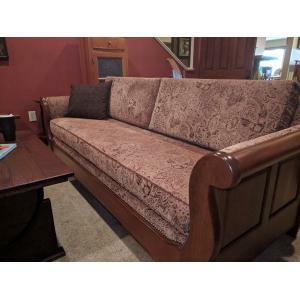 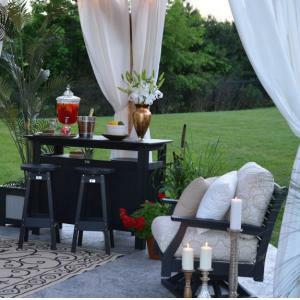 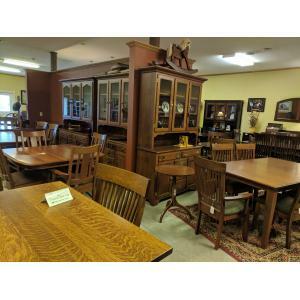 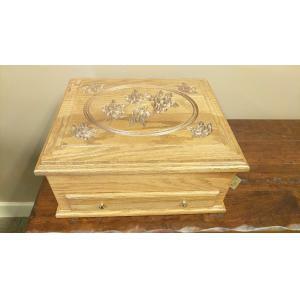 If you are tired of poor quality furniture, come visit our Dayton/Cincinnati store. 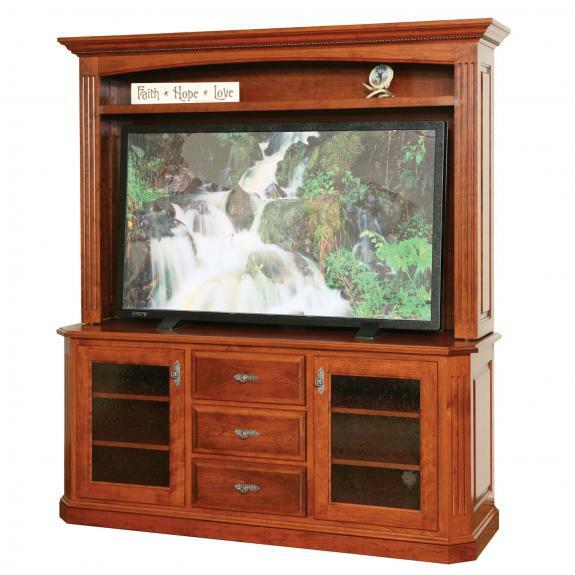 If you don’t see what you need, we can design and build it!